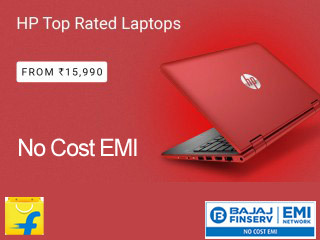 Most popular laptops are priced around 30,000 for decent performance configurations. 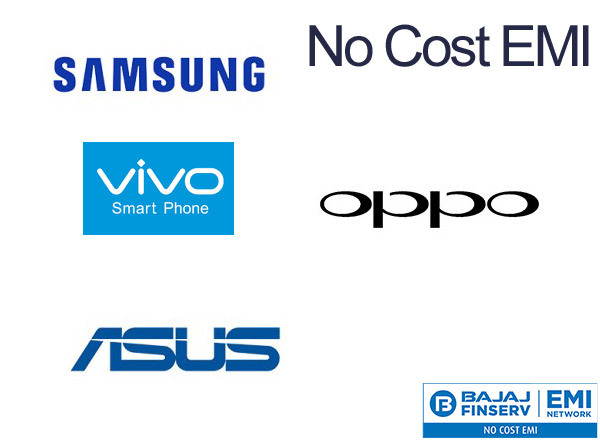 For many this amount is too high to be paid at one go. 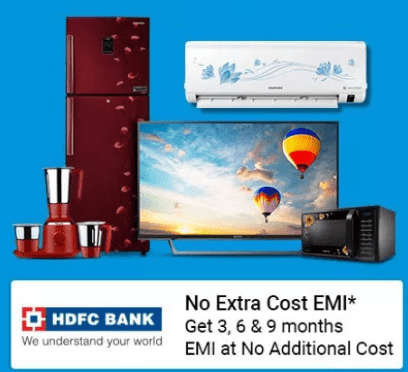 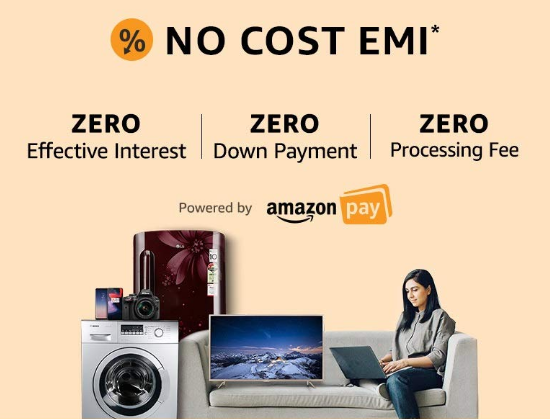 The good thing is many online retailers now offer EMI with interest and No Cost EMI (0% interest) with 0 down payment for the purchase of laptops. 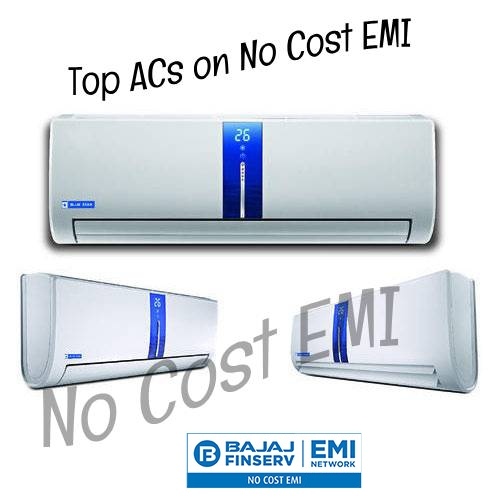 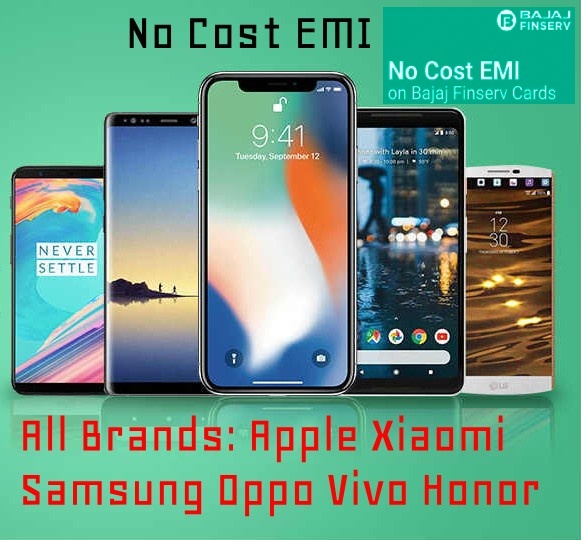 No Cost EMI for laptop option is available for all major credit cards, select debit cards and Bajaj Fiserv EMI cards on product basis.